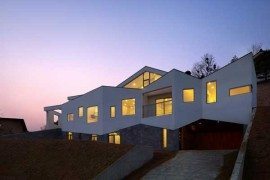 Contemporary homes and modern architecture are indeed all about smooth designs with well defined edges and a touch of minimalism. 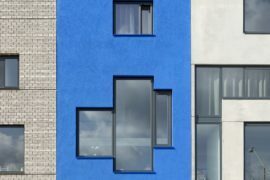 But the growing pattern among architects and designers seems to be the integration of the exterior with the interior and offering the residents the best possible views that each location can provide. 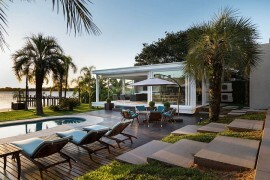 Terraces and infinity pools that offer stunning panoramic views are all the rave and be it a view of the ocean and white sands or the sun rising from the city skyline, providing unobstructed views is the latest challenge for modern architects. 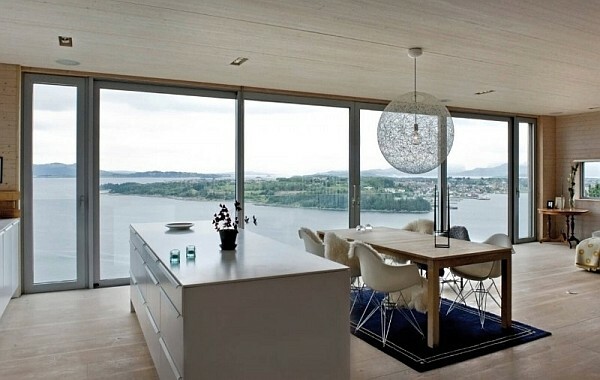 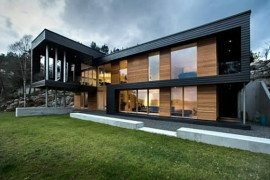 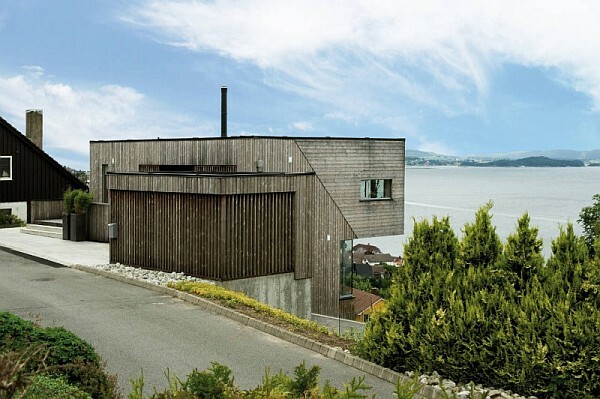 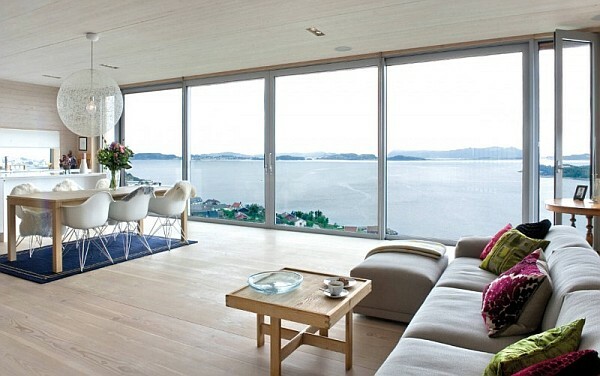 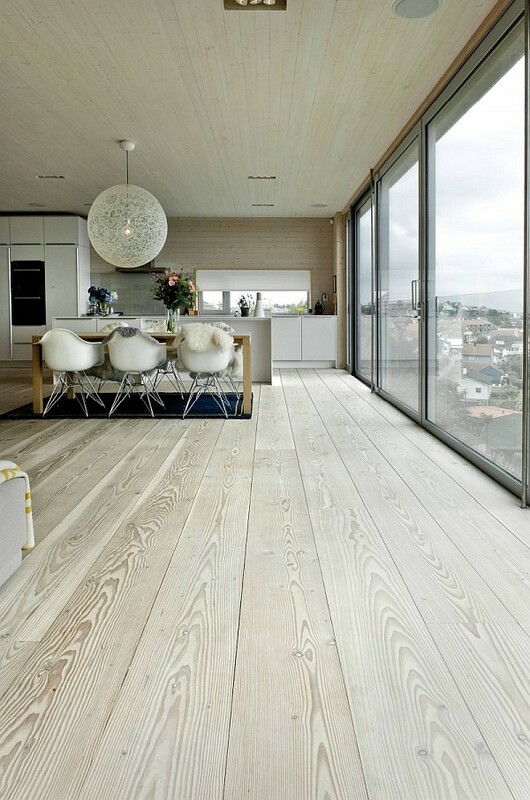 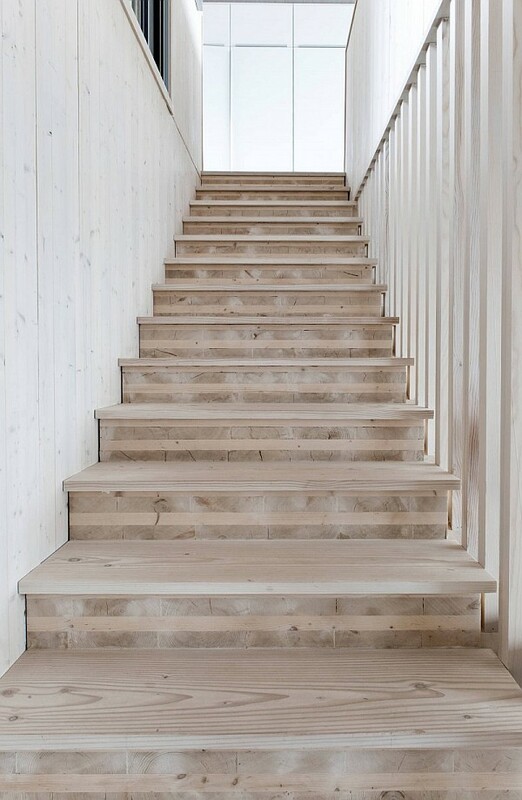 And the Northface House nestled in Stavanger, Norway, promises refreshing sights and sounds of the fjord it overlooks with floor-to-ceiling glass windows being employed generously in the top level. 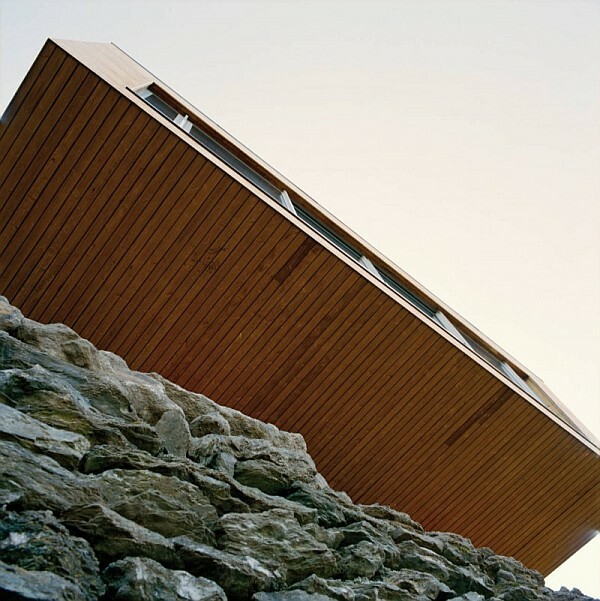 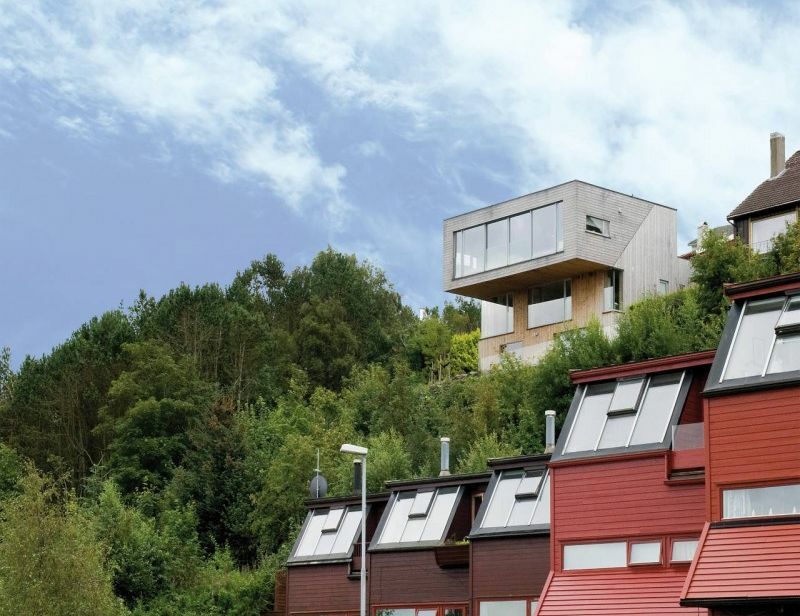 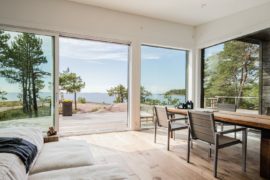 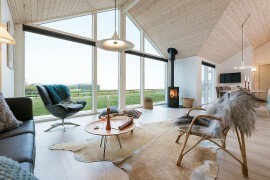 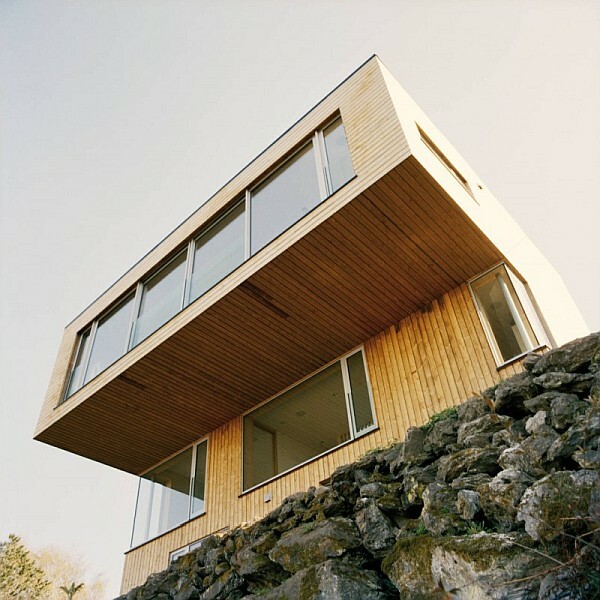 Brought to life by Oslo-based studio Element Arkitekter AS, the home overlooks a beautiful landscape and with the new design that it has acquired, one gets the thrilling feeling of living on the edge of a cliff. 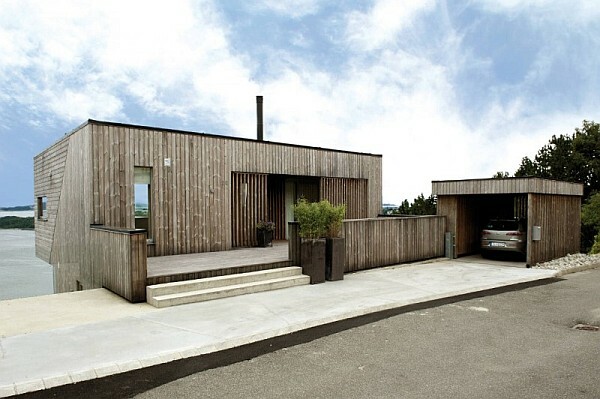 The house was initially built in 1969, but had plenty of structural flaws and was inconvenient to live in and it was Element, who revamped it on a large scale to create the current home. 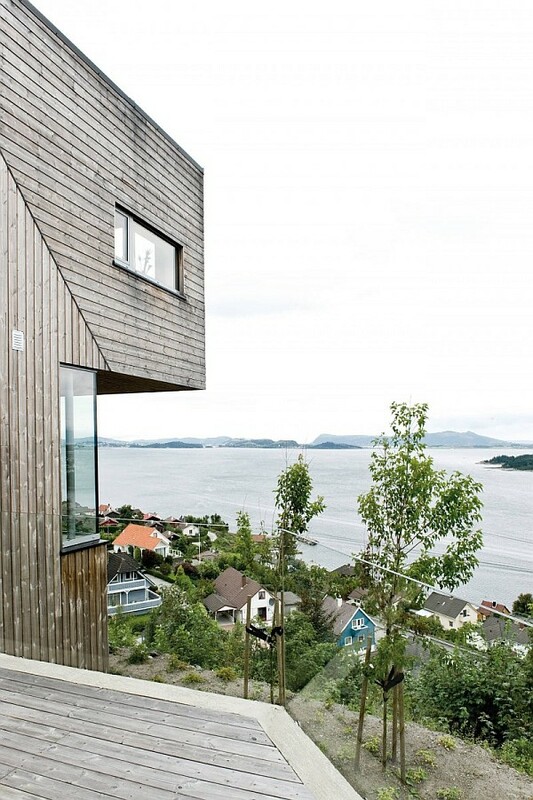 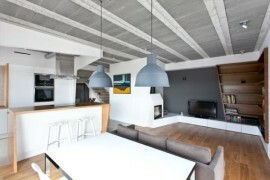 Eccentric and Bold: Blue House for Those Who Dare to Dream Different!